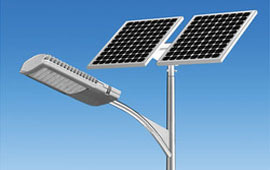 Installation of Solar Street Light. 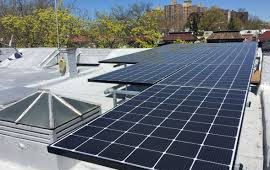 Fit Your Budget and Energy Needs! With our experience & knowledge of international industrial systems, dedicated to provide the best economical solutions to our valued customers. 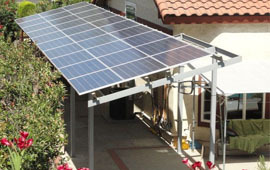 Solar System Components: such as Solar Panels, Solar Batteries, Solar Inverters, Solar Charge Controllers, and Solar Accessories. 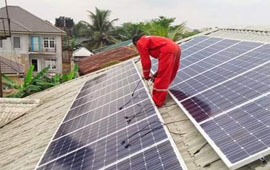 Whenever the need arises,we will support our client’s with professional inverter , battery and solar panel installation and maintenance services. 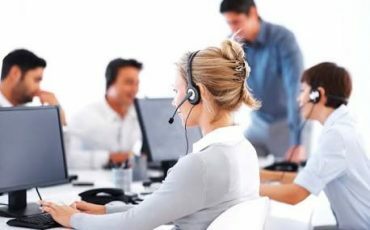 We support our products with dedicated oversight and ensure our devices provide the right utility for the client. 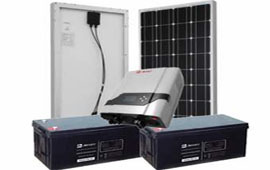 We offer a wide selection of solar units from simple 1KVA range systems to large solar installations for estates and offices. We install complete solar street light units; built for extreme weather, with light sensors, remote management capability and extensive availability. 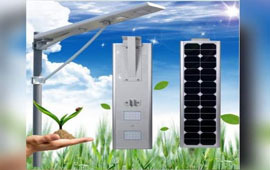 has a strong technical support from the Institute of China Electric Technology Corporation (CETC). Basol Energy Services Limited is an indigenous renewable energy company. We render services to the different tiers of Government, Corporate bodies, Educational/Professional Institutions and Private individuals in Nigeria. 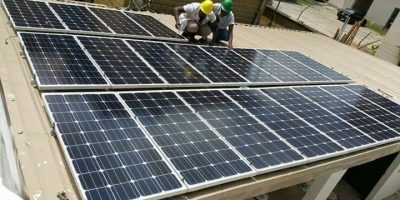 The company is registered and incorporated by the Corporate Affairs Commission on the4th Day of October, 2017 with Registration No RC:1442685 we are equipped with the capacity, experience and technical expertise to provide, manage and maintain solar street light and our competence is well established and generally recognized by our clients. Tell us what you need to power and we will let you know the size of system that is best for you! For Business: Do you have questions about how Basol Energy Services can help your company? Send us an email and we’ll get in touch shortly, or phone +234 0703 1545 401 between 07:30 and 19:00 Monday to Friday — we would be delighted to speak.